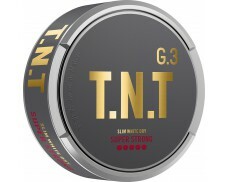 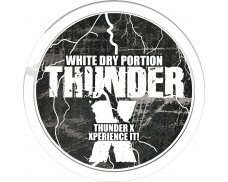 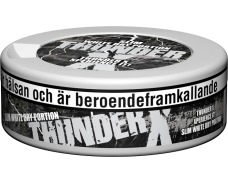 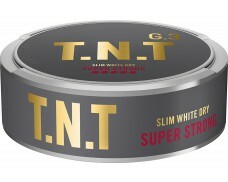 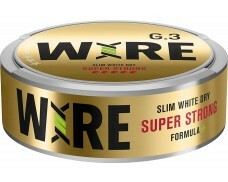 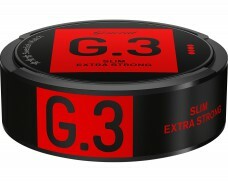 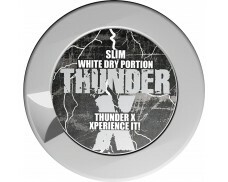 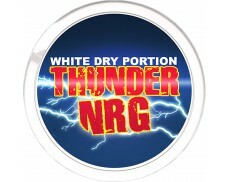 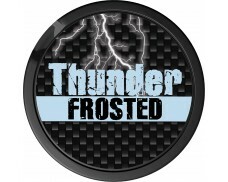 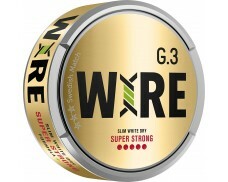 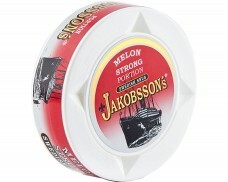 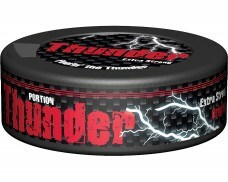 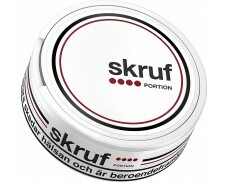 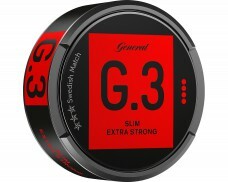 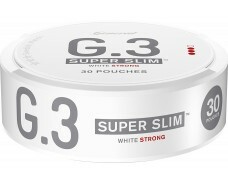 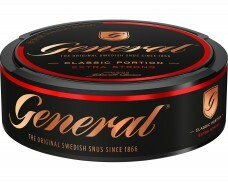 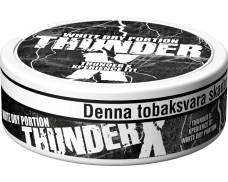 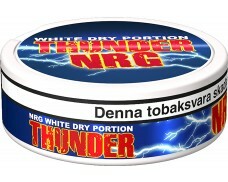 Thunder's 10 year anniversary Snus is back - forever! 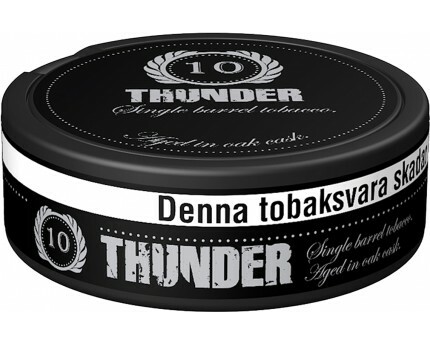 10 Years Portion focuses on tobacco only, with no other added flavors. 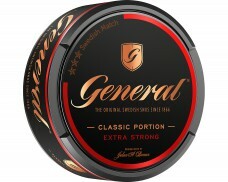 The tobacco was aged in oak casks delivering a smooth and natural flavor. 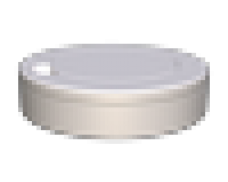 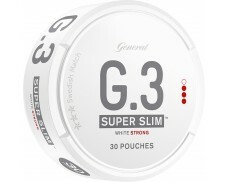 This product has been discontinued by the manufacturer on Mar 20, 2019.